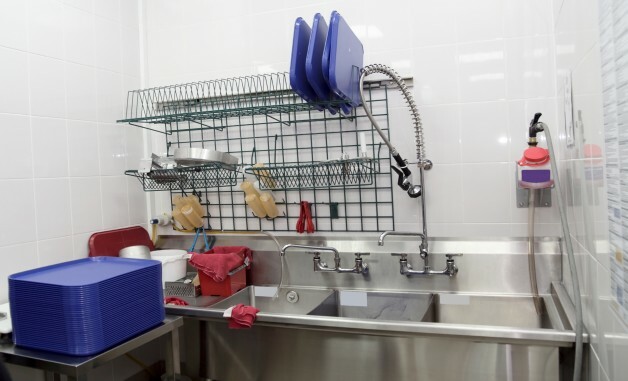 We realize that in order to maintain a completely clean, sanitary and hygienic store it really starts in your janitors closet. We stock a wide array of sanitizers, degreasers, bathroom cleaner and deodorizers for cleaning every area of your store. All of these products are run through dilutions systems that ensure the proper dilution rates for maximum efficiency while controlling cost. This program is supervised by our sanitation specialist which will work closely with your designated Person in Charge (PIC). At All Florida Paper, it is our goal to ensure that your store is always clean, sanitary and hygienic in order for your customers to have a pleasurable shopping experience.